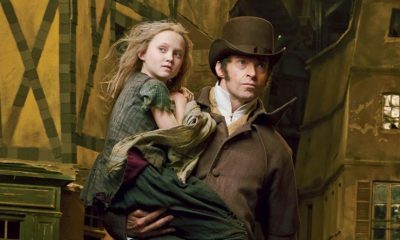 LES MISERABLES: 4 Featurettes, New Poster & New TV Spot! MUST WATCH: 5 Clips From LES MISERABLES! 2 New Character Posters For LES MISERABLES, Don’t Miss Sacha Baron Cohen & Helena Bonham Carter!